Thieves in the US are targeting Indian Americans who possess expensive jewellery, police said. 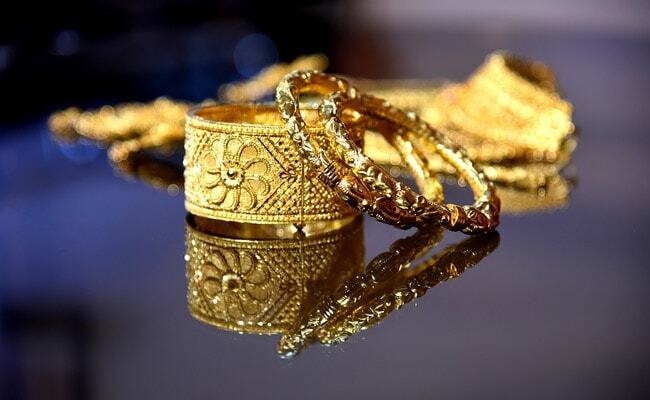 The thieves are also reportedly looking at online records to identify businesses owned by the Indian Americans and are likely pawning the jewellery. Police said the latest theft happened at a motel owned by an Indian American family in Norwalk city of Connecticut. They have also shared a surveillance video of the brazen heist in hopes of catching the thieves who stole jewellery worth $20,000 dollars from the Indian American owner’s living quarters. Sergeant Seth Fry said the van they used to get away was later recovered at a farm outside the city. The license plate had been removed and all fingerprints had been wiped clean. Investigators said the suspects involved have been committing similar crimes across the country and are believed to be targeting only Indian Americans. “This group is very organized. They’re probably moving onto another location and are going to do the same thing,” said Sgt. Fry. “They could take it to a pawn shop. They could take it to a jeweller and have it melted down and made into something else, there’s many different ways they could get rid of that,” he said.